Our sound hire department has been augmented with lighting that importantly upholds our commitment to provide both quality and value. 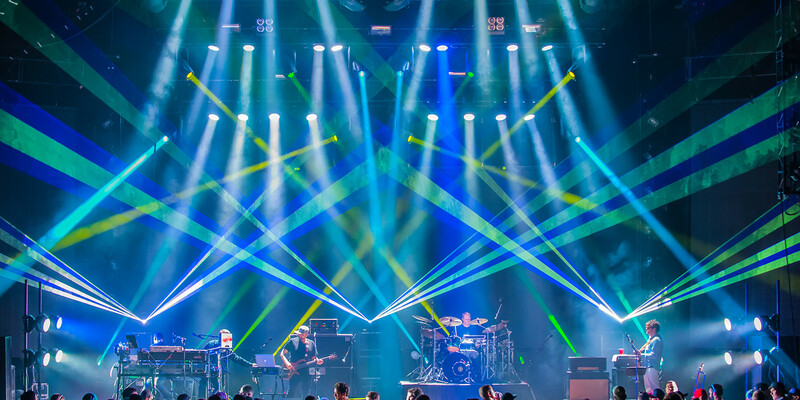 As a result, you'll find our inventory stocked with the best, latest and recognised industry standard brands such as Robe, Martin and Chauvet as well as relatively new and exciting entrants into the lighting markets such as SGM. From a simple Parcan system for a school play to a full blown concert rig we can ensure your event has the impact it deserves! 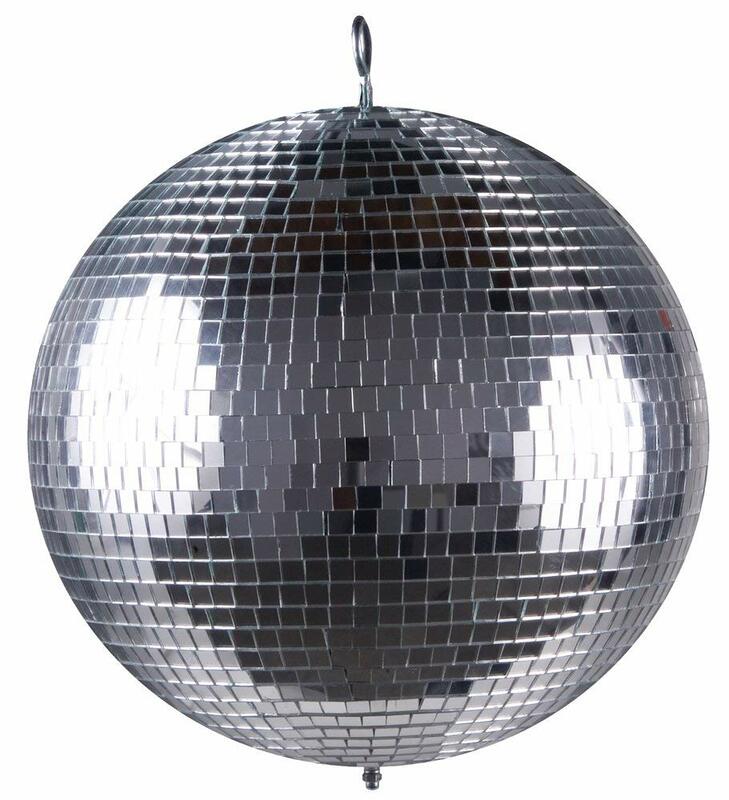 60 cm mirror ball. Comes with rotator.